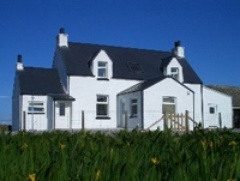 Ardnafuaran is a stylish and comfortable holiday cottage situated in Barrapol at the western end of the Island of Tiree. 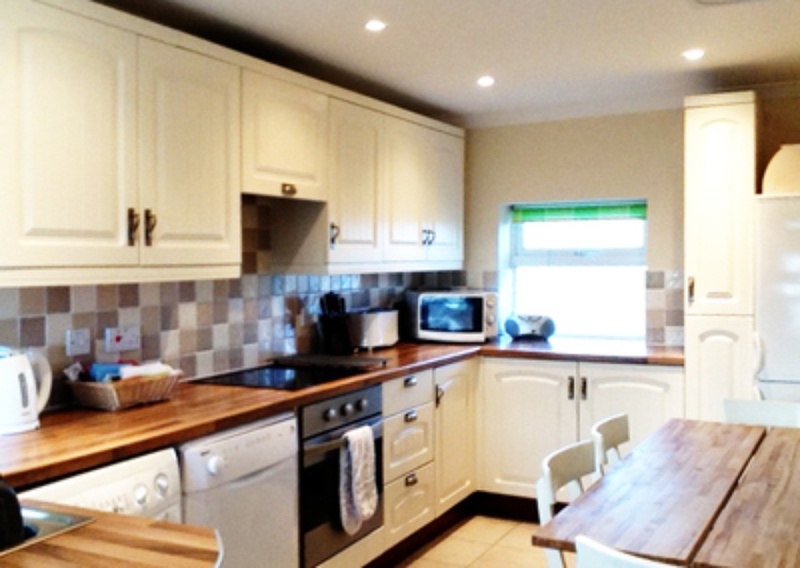 A carefully renovated croft house which sleeps nine people comfortably. It has three bedrooms (two en suite), a morning room and a lounge. It is an ideal base for all activities on the Island and is a beautiful location for a holiday whether restful or more active. The house name, "Ardnafuaran" means High Spring in Gaelic. The nearby spring well now lies dormant however it was once the only source of water for the house. 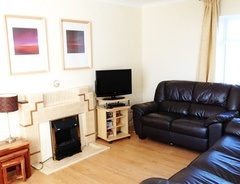 Living Room - with comfortable suite and equipped with TV and DVD player. 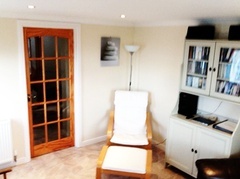 Sun Porch - a relaxed sitting area with reclining chairs. A selection of books and boards games are located in the cupboard. 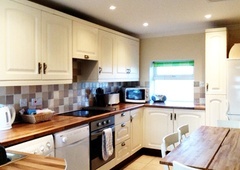 Kitchen/Dining Room - a modern fully-fitted kitchen with washing machine, dishwasher and fridge/freezer. There is a large dining table. 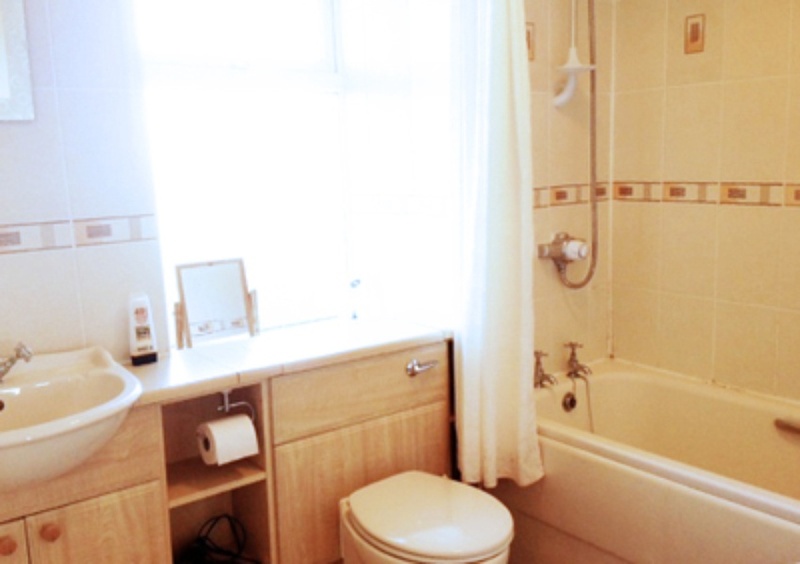 Bathroom - modern fitted bathroom with shower over the bath. 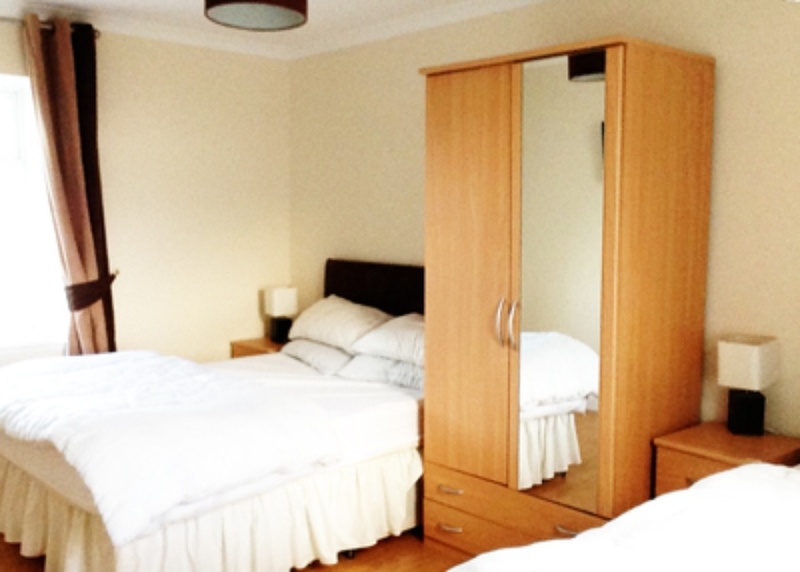 Double Bedroom - with additional Single Bed, storage and wardrobe. Double Bedroom - with additional single bed - en-suite shower room, storage and wardrobe. Modern electric central heating. Pillows and double/single duvets are supplied. Within the Garden area next to the house there is a large shed with tumble dryer and a further fridge freezer. There is ample storage in the shed for cycles or surf boards etc. Linen - please bring your own or available with the house at an extra cost of £5.00 per bed. Towels/linen can be hired from Letts Clean - 01879 220045. After leaving the ferry drive to the top of the road, at the T-junction turn left. Pass the bank and the Co-op on your right (Scarinish). At the next T-junction turn right. After 100 meters turn left. Continue for around 1 mile passing Hylipol church on your left and straight through the junction. Continue for your last mile, “Ardnafuaran” is set back from the road and is the second house on the right. You’ve arrived, its over to you now. Relax and enjoy! The garden has two patio areas, a driveway and a large storage shed. Pets are accepted on a request basis. Smoking is not permitted. FOR UP YO DATE AVAILABILITY CLICK THE WEBSTE LINK BELOW.